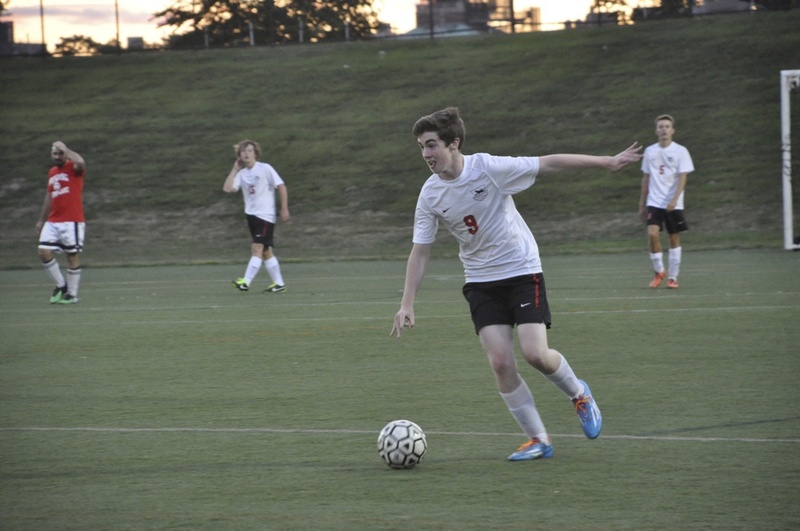 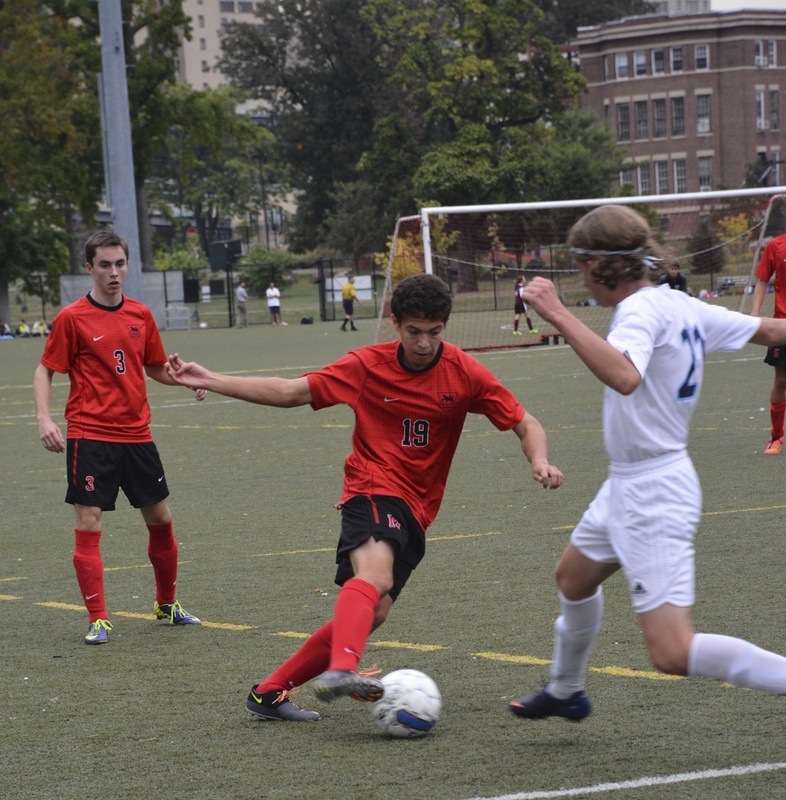 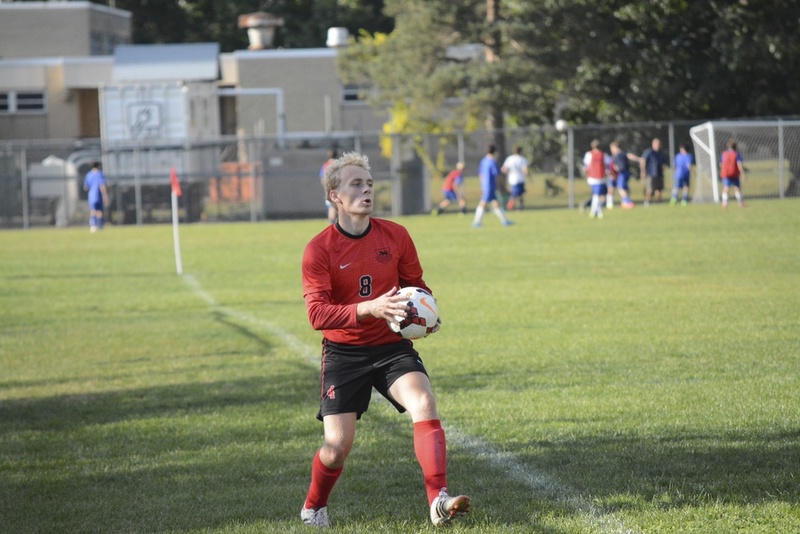 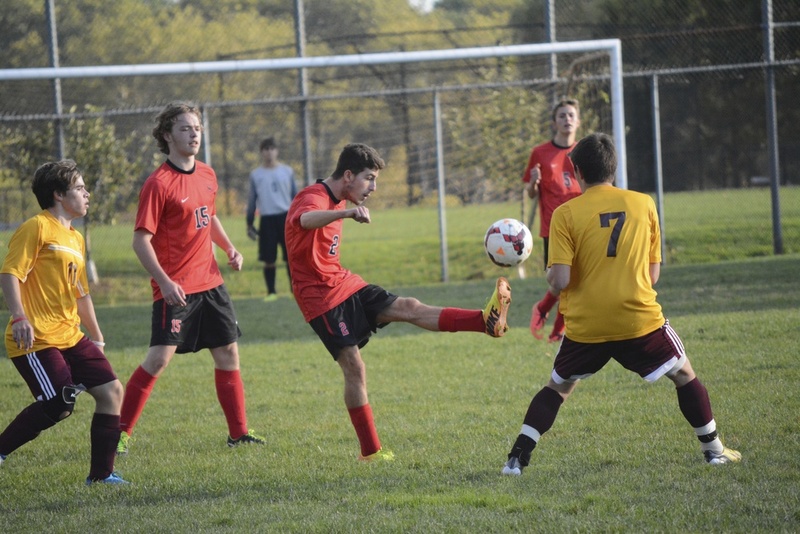 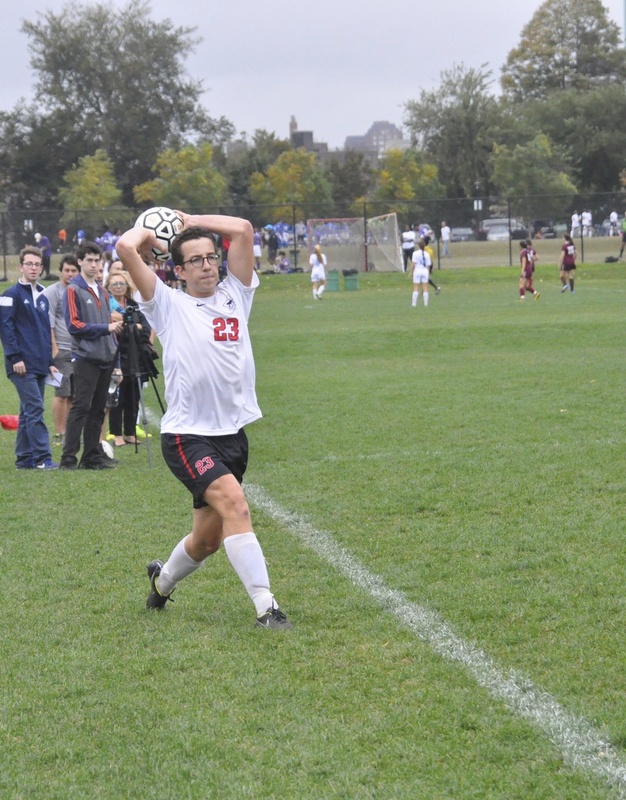 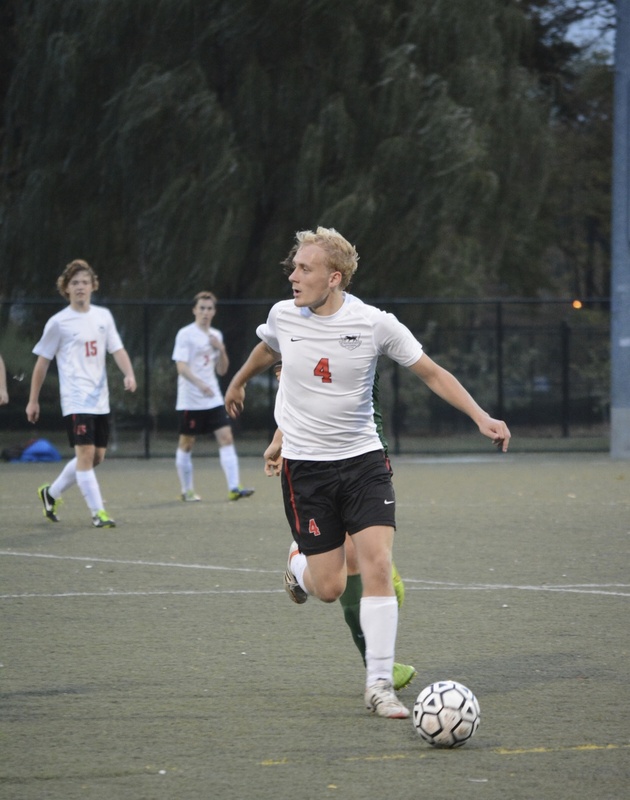 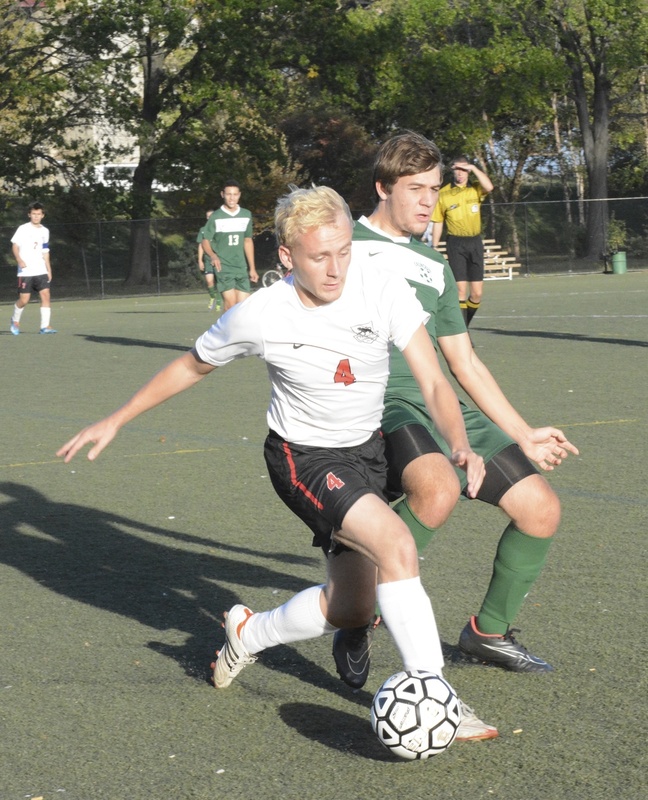 The varsity soccer team had a successful season finishing with a 6-6-2 record despite having a number of injured players unable to play for some of the season. 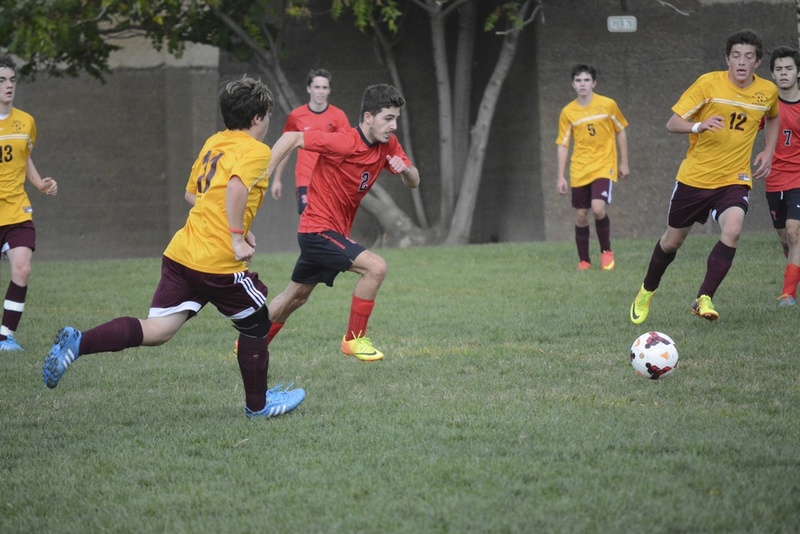 After losing their first game against eventual league champions The Lycee Francais School, the boys produced an impressive win against a talented alumni team. 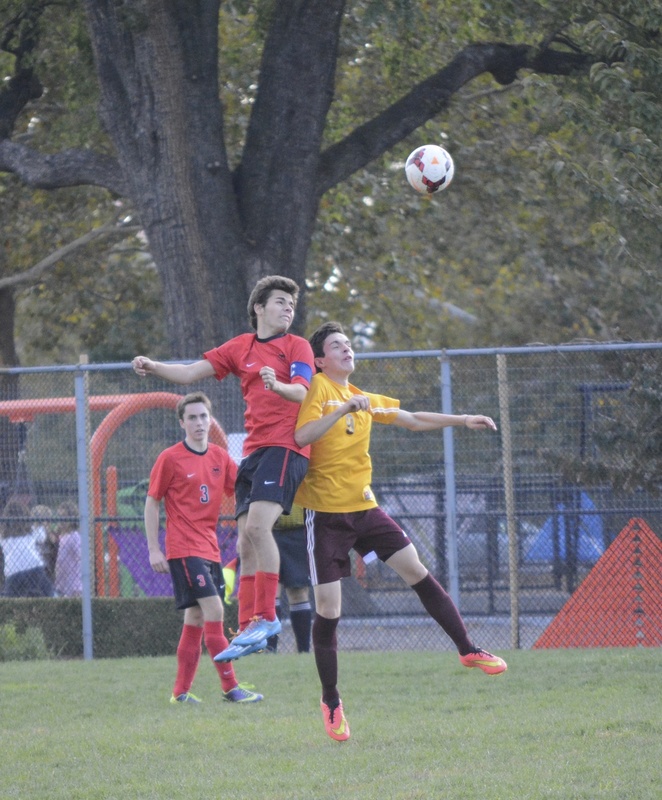 From that game forward, the Panthers played some skillful soccer, coupled with the right amount of aggression that eventually secured a playoff spot in the final game of the regular season. 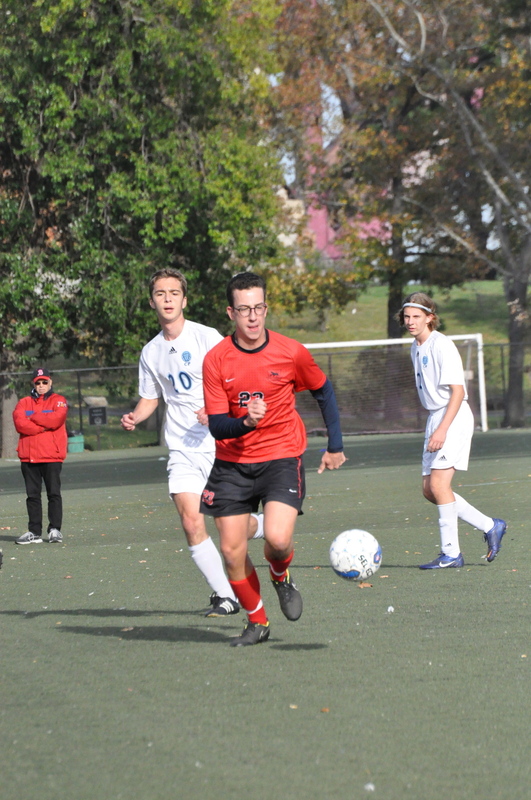 With injuries to key players throughout the season, and at times only having one or two subs on the bench, the boys showed some real “grytte” in their performances. 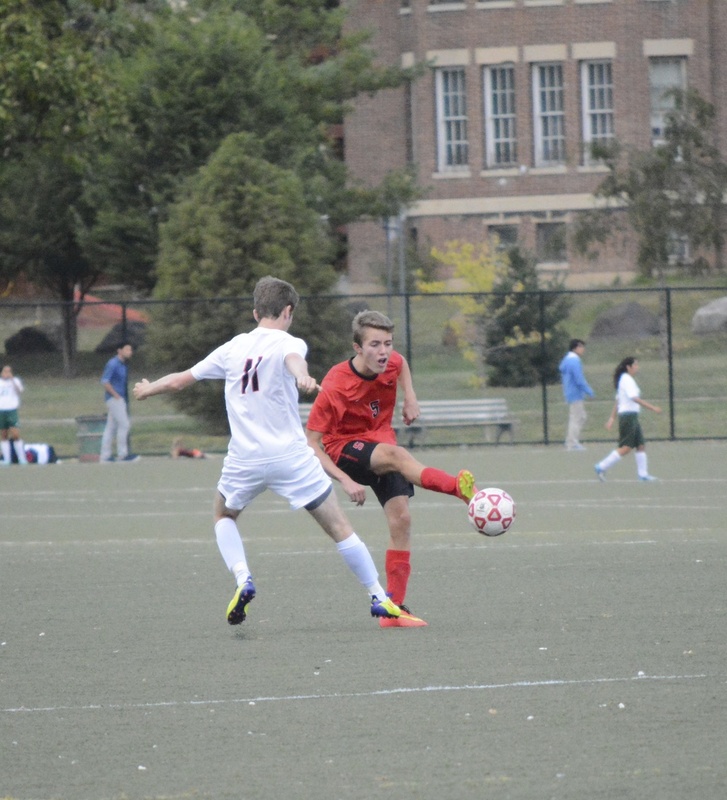 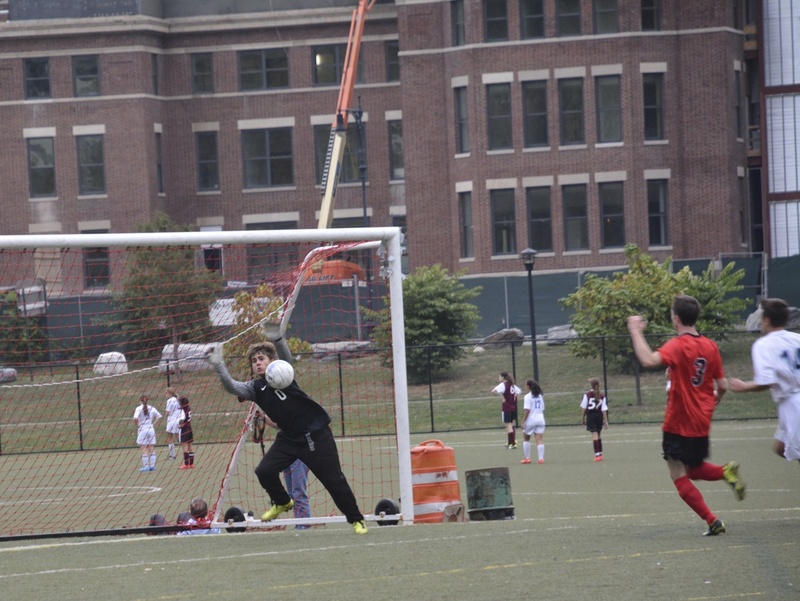 Led by captain Karsten Monteverde and supported by top scorer Arthur Mensah, the Panthers almost pulled off a surprise victory against Columbia Prep in the semifinals of the post-season playoff tournament. 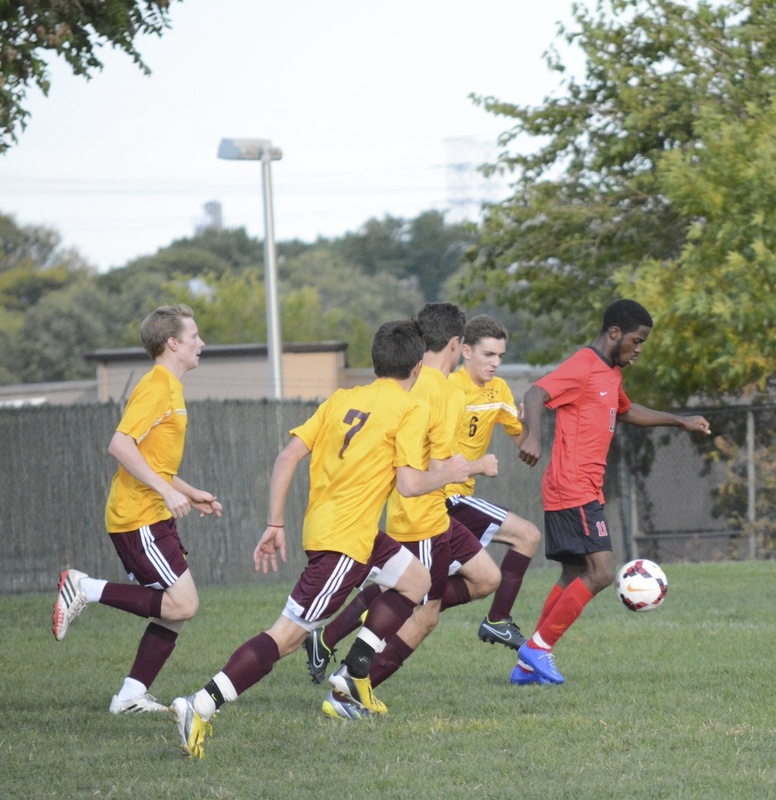 The squad is only losing four From VI boys next year, and with the JV team having one of its strongest seasons to date, the future looks bright for varsity soccer next year. 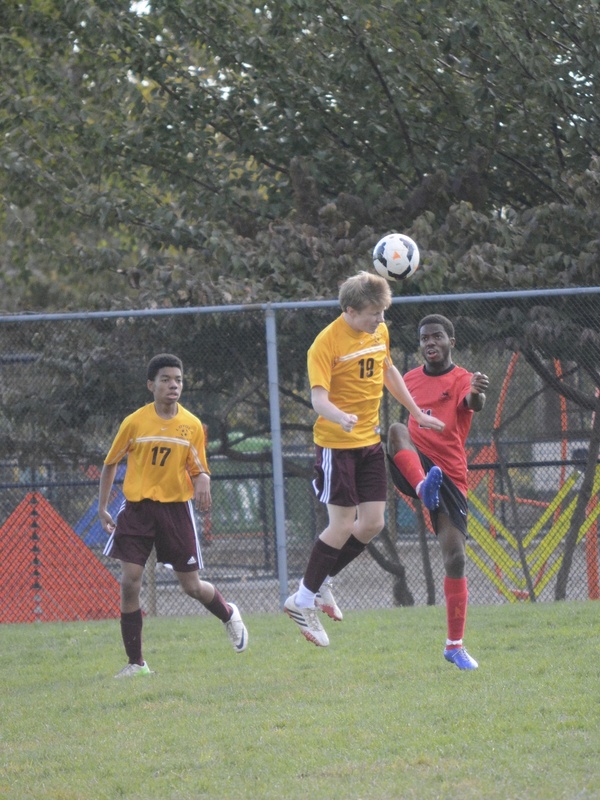 Mensah and Monteverde were also selected as NYCAL All League Soccer Players. 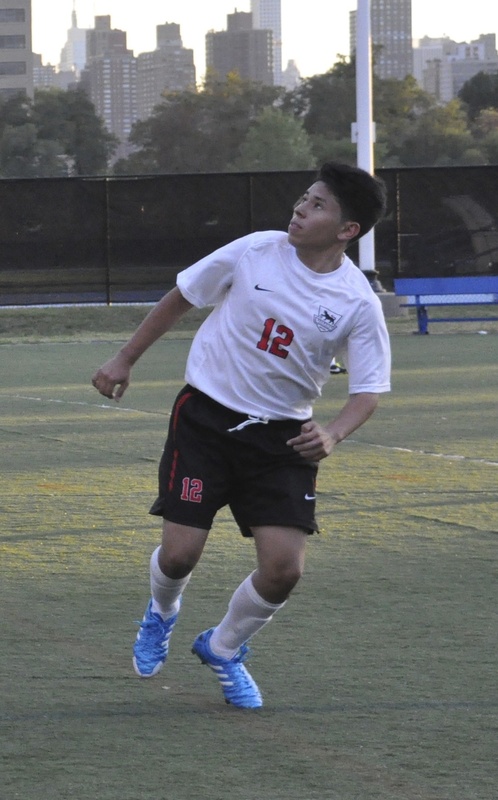 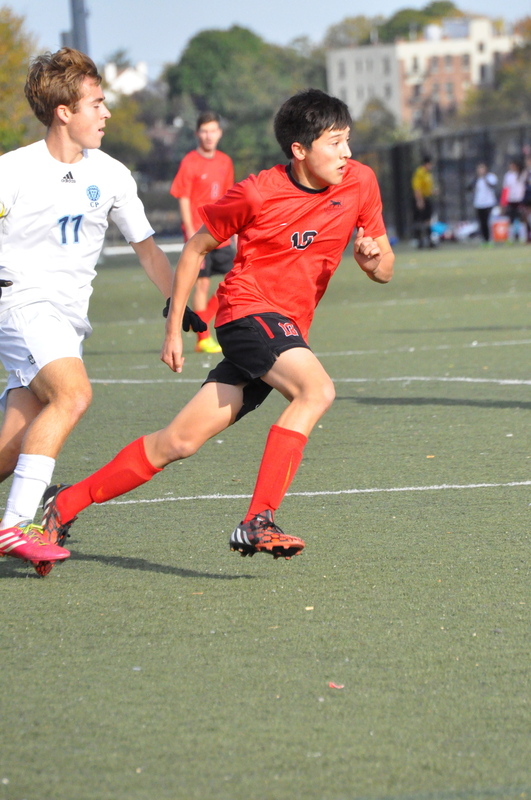 The coaches from all the varsity soccer teams rank the players in the league, and the top 11 make the all league team. 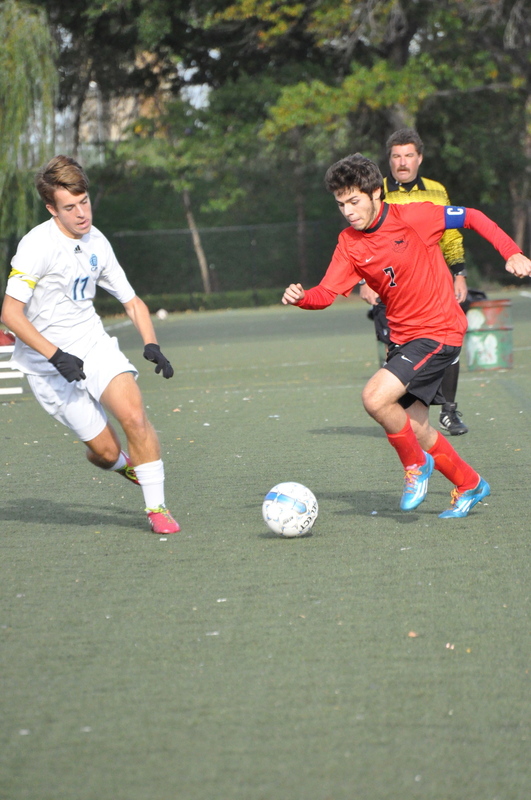 Coaches are not permitted to vote for their own players. 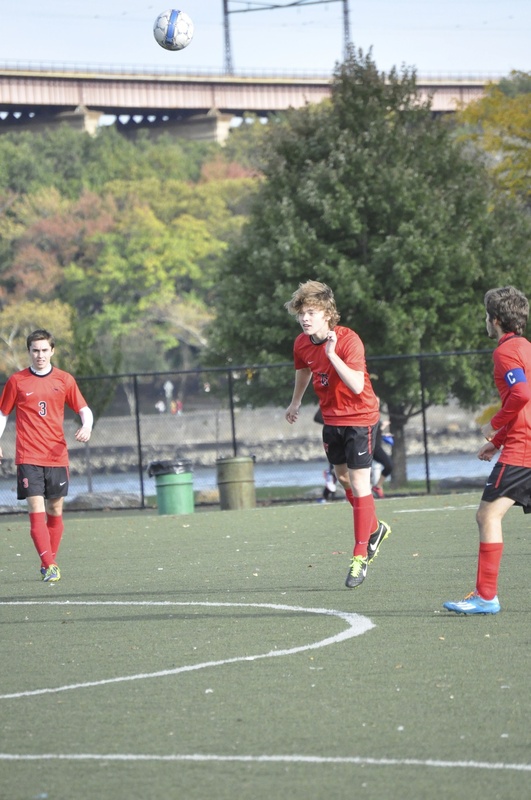 Karsten also received the highest ranking of all the players in the league, from all the coaches, making him the NYCAL League's MVP -- the highest honor a player in the league can get!